We are passionate about Pilates and firmly believe in its transformational power and ability to positively impact the lives of every practitioner. At Peak Pilates®, our fundamental goal is to bring this classical practice to everyone in a manner that is both accessible and inspiring. Our team of over 100 Master Instructors (MIs) represent 21 countries and provide knowledge, inspiration and leadership to Certified Instructors around the world. 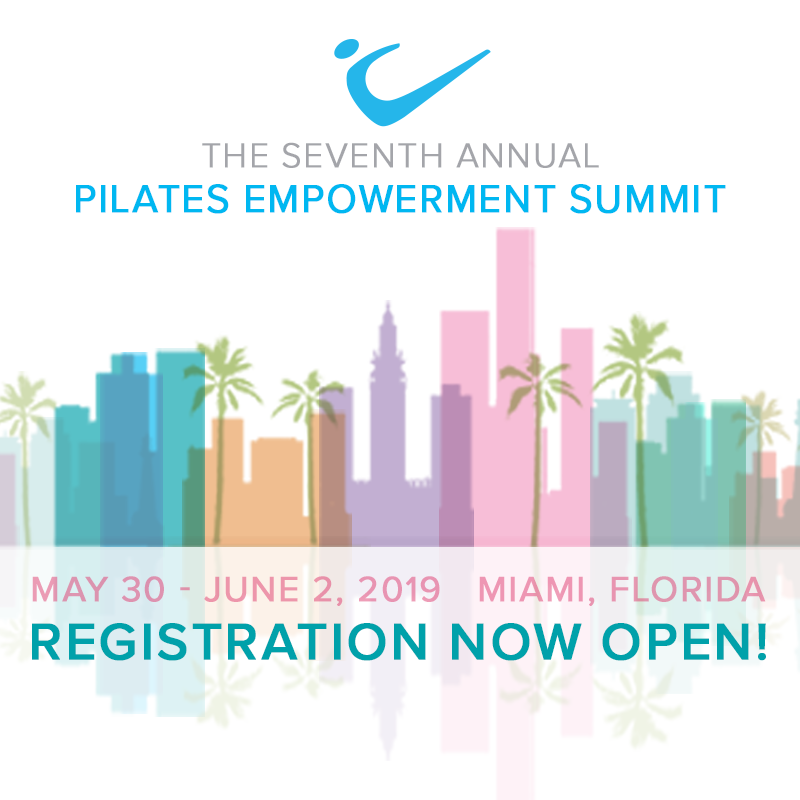 The heart of our educational program belongs to our trio of educational developers — Colleen Glenn-Wilson, Clare Dunphy and Zoey Trap — who together bring over 70 years of combined experience in the Pilates and fitness industries. They worked collaboratively to design a Pilates program that was the gold standard and shared a vision to create a classical Pilates instructor certification that took the guess work out teaching. Passionate about health, movement, and Pilates, these women steered Pilates toward a bright new future. 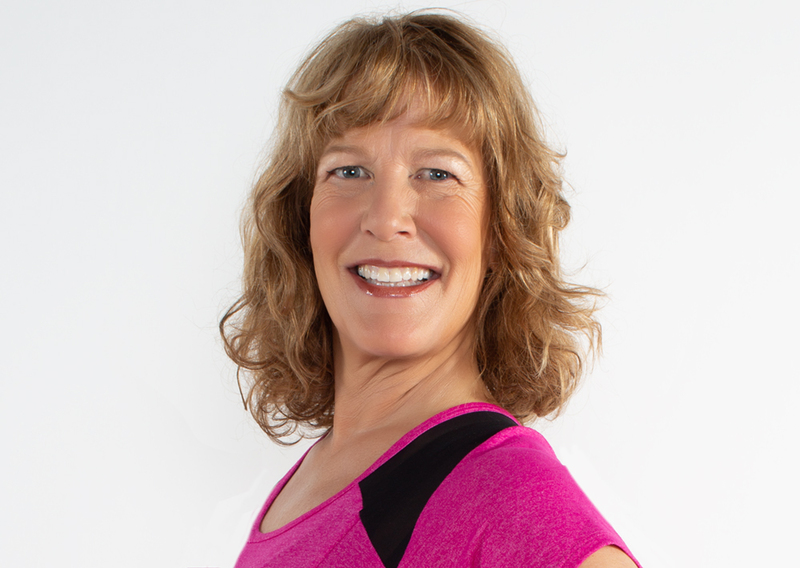 Today, Zoey still guides Peak Pilates® as the Senior Program Director and Master Instructor Team Leader. Peak Pilates® selects high-caliber instructors to represent our program. We recruit dedicated individuals with a passion for training new teachers and provide them with unparalleled support. Becoming a Peak Pilates® Master Instructor requires time, commitment and dedication. Candidates travel, study, prepare, and practice to meet the pathway requirements and ensure the standard of excellence we strive for at Peak Pilates®. Advanced Mat Certification or Pilates Comprehensive (Peak Pilates® preferred). complete the Peak Pilates® Mat or Comprehensive Online Bridge program.